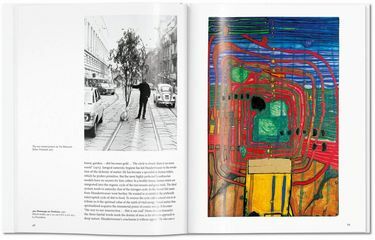 Vivid color, organic forms, and a loathing of straight lines were just a few stalwart characteristics in the unique practice of Friedensreich Hundertwasser (1928–2000). A non-conformist hero, the artist, architect, and activist left a blazing trail of imagination and ideas in buildings, paintings, manifestos, actions, and more. Hundertwasser’s best-known work is considered the Hundertwasserhaus in Vienna, a structural synthesis of the vitality and uniqueness that determined the artist’s entire oeuvre. 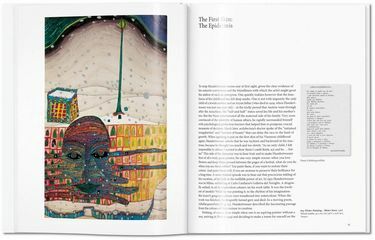 For Hundertwasser, human misery was a result of rational, sterile, monotonous building. He called for a boycott of the modernist paradigm championed by the likes of Adolf Loos, and campaigned instead for an architecture of creative freedom and ecological commitment. 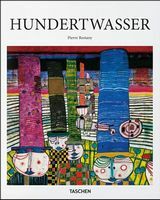 A fierce opponent of straight lines, which he called “godless and immoral,” Hundertwasser was fascinated by the spiral, drawing also on the Secessionist forms of Klimt and Schiele. 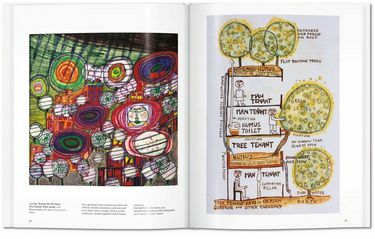 This richly illustrated book traces Hundertwasser’s style and vision not only for each building, but for society at large. 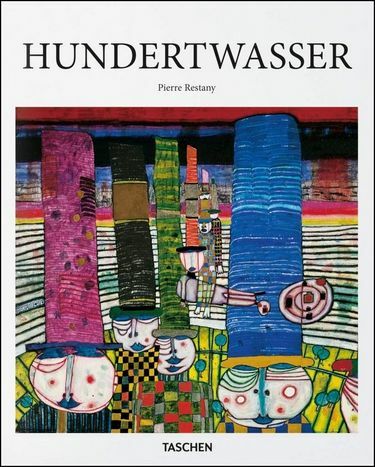 From naked addresses at the end of the 1960s to worldwide architecture projects and alternative blueprints for society, author Pierre Restany explores Hundertwasser’s most high-profile and innovative ideas in a thrilling introduction to a pioneering 20th-century mind.